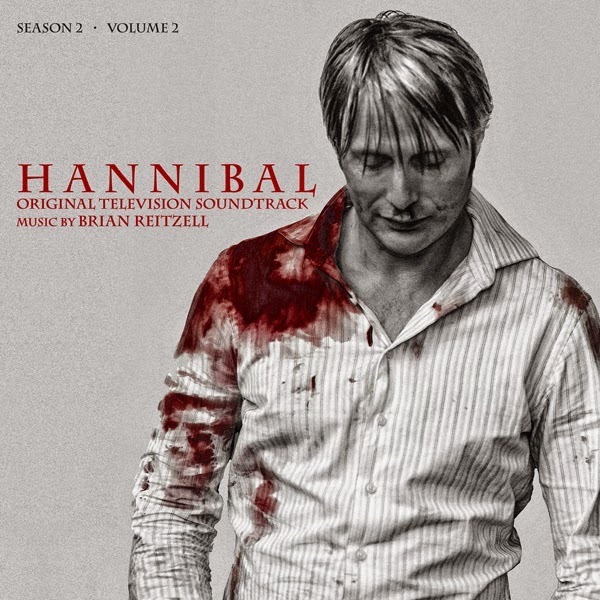 Lakeshore Records will release two new volumes of music from the hit NBC television series HANNIBAL, composed by Brian Reitzell (LOST IN TRANSLATION, BOSS). 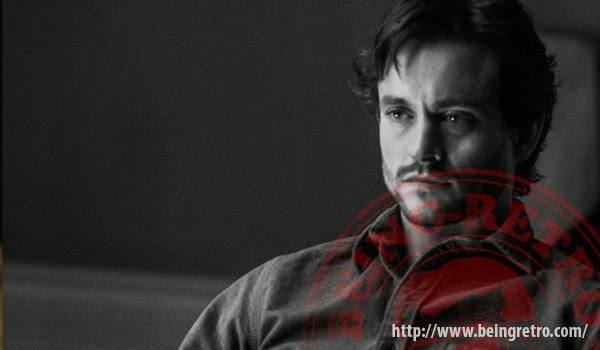 The HANNIBAL SEASON TWO Volumes 1 & 2 Original TV Soundtracks will be available digitally on September 2nd and on CD September 23, 2014. As with the two volumes of music from season one, released digitally August 5th and on CD September 2nd, each track on these two albums is a suite of music from an episode of the series. Brian's past films include THE VIRGIN SUICIDES, LOST IN TRANSLATION (for which he received a BAFTA award nomination), CQ, FRIDAY NIGHT LIGHTS, STRANGER THAN FICTION, THUMBSUCKER, MARIE ANTOINETTE, THE BROTHERS BLOOM, 30 DAYS OF NIGHT, BEGINNERS, and RED RIDING HOOD. His video game credits include his critically acclaimed score for THQ’s RED FACTION: ARMAGEDDON and the upcoming WATCH DOGS for Ubisoft. Reitzell scored Turner Prize winner Elizabeth Price’s WEST HINDER video installation. He has also scored and music supervised Sofia Coppola’s latest feature, THE BLING RING as well as Gus Van Sant’s PROMISED LAND. It was Van Sant who got Reitzell into television, bringing him on to score and supervise the show BOSS for cable network Starz. One of the most fascinating literary characters comes to life on television for the first time: psychiatrist-turned-serial-killer Dr. Hannibal Lecter. In this drama we see where this incredible story begins. “Hannibal”, based on the characters from Thomas Harris’ classic novels, is from Gaumont International Television in association with Sony Pictures Television Networks and airs on NBC in the U.S. The series was developed for television by Bryan Fuller (PUSHING DAISIES, HEROES), who also serves as showrunner and executive producer. 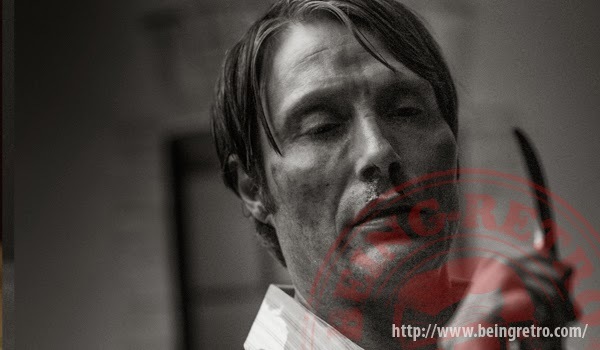 Season 3 of the NBC series HANNIBAL will air spring 2015. 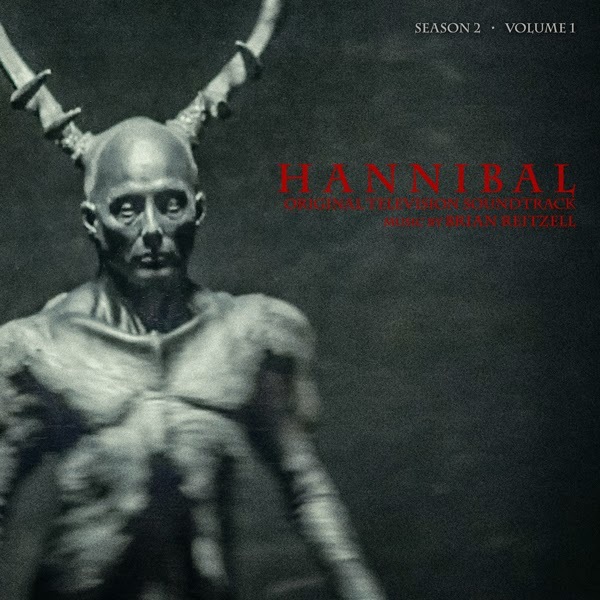 HANNIBAL SEASON TWO Volumes 1 & 2 Original TV Soundtracks will be available digitally on September 2nd and on CD September 23, 2014. I really just announced the release of the first season and I am thrilled to announce the second season score music by composer "Brian Reitzell". Doing another creepy sound score and freaky come on close your eyes... answer the door someone is knocking. Nice job, nice job indeed! If looks could kill, they probably will... it's worth a listen.